In just ONE hour, you will learn the latest information on health breakthroughs that can change your life forever! - How to increase your energy. - How to build your natural immune system. 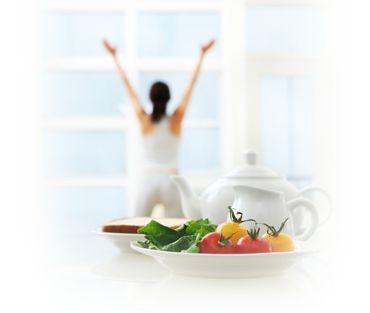 - How to maintain healthy weight. - How to stay well naturally. This program is FREE, however seating is limited. Please call to reserve your seat in advance. Begin your journey to optimal health and healing today!